Being young in Busia is tough. 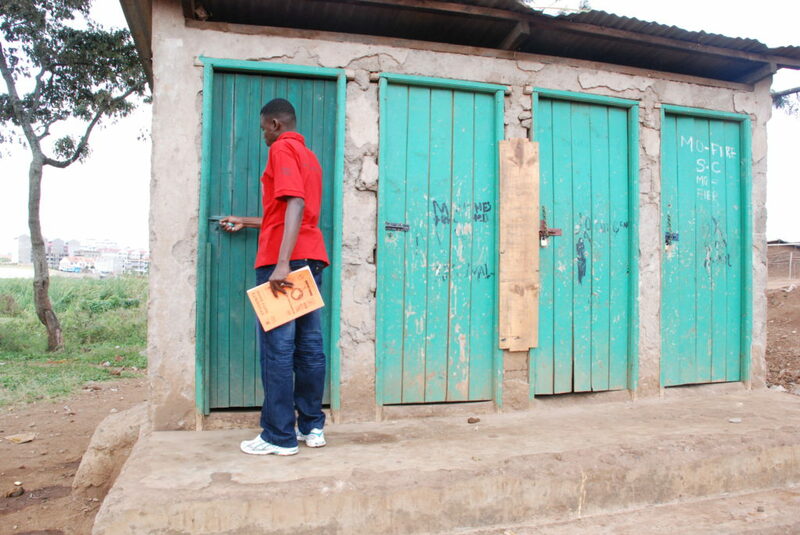 In one of the poorest regions of Kenya, bordering Uganda, open defecation is a problem – toilets are too expensive – which affects public health, especially of children. When they grow older, in search of livelihoods, they are confronted with another hurdle: young people are last in line when it comes to jobs. In many parts of Africa their most fundamental hurdle is the generational stigma – ‘it is not their turn yet’. And young people know. They might save the earnings from their employment, and decide to leave, migrating to ‘greener pastures’. Visit PPPLab to access tools and resources on partnering with governments, and learn from other partnerships’ experiences.